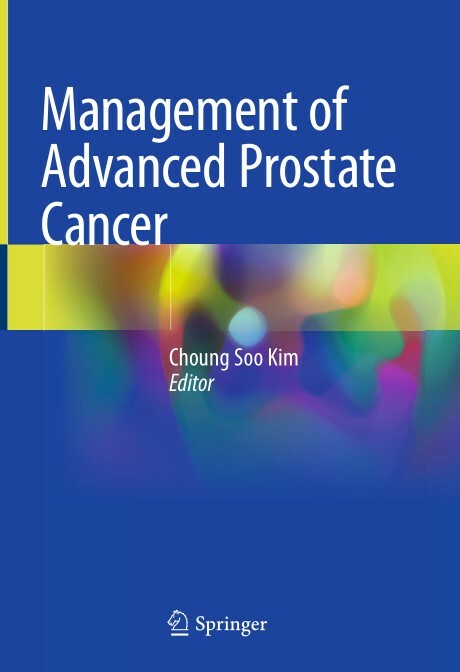 This textbook summarizes the state of the art in the management of locally advanced and metastatic prostate cancer with the aim of providing the knowledge required for optimal treatment decision making in individual cases. Readers will find comprehensive coverage of the latest developments in surgery, radiotherapy, androgen deprivation therapy (ADT), chemotherapy, and immunotherapy. The role of the hormonal therapies abiraterone and enzalutamide and docetaxel-based chemotherapy in castration-resistant prostate cancer and hormone-sensitive metastatic disease is carefully evaluated. Among the other therapies discussed are LHRH agonists and antagonists, cabazitaxel, radium-223, and various novel agents still under clinical trials. The section on surgical approaches addresses, among other topics, the use of robot-assisted radical prostatectomy, pelvic lymphadenectomy, and the benefits of adjuvant and neoadjuvant therapy. The current role of external beam radiotherapy, alone or in combination with ADT and brachytherapy, for locally advanced disease is reviewed. 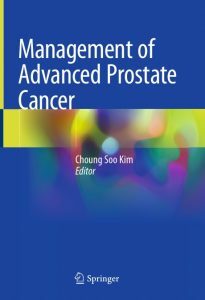 Management of Advanced Prostate Cancer will be a valuable resource for practitioners at all levels of expertise.